Looking for some inspo for your round-the-world-trip? Wondering where your next vacay should be? Or perhaps you're simply looking for some fresh instagood Instagram accounts to follow? 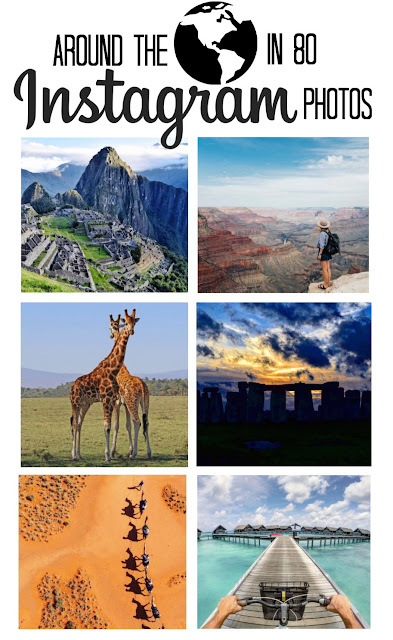 This list combines wanderlust with perfect captures to create the ultimate bucketlist. 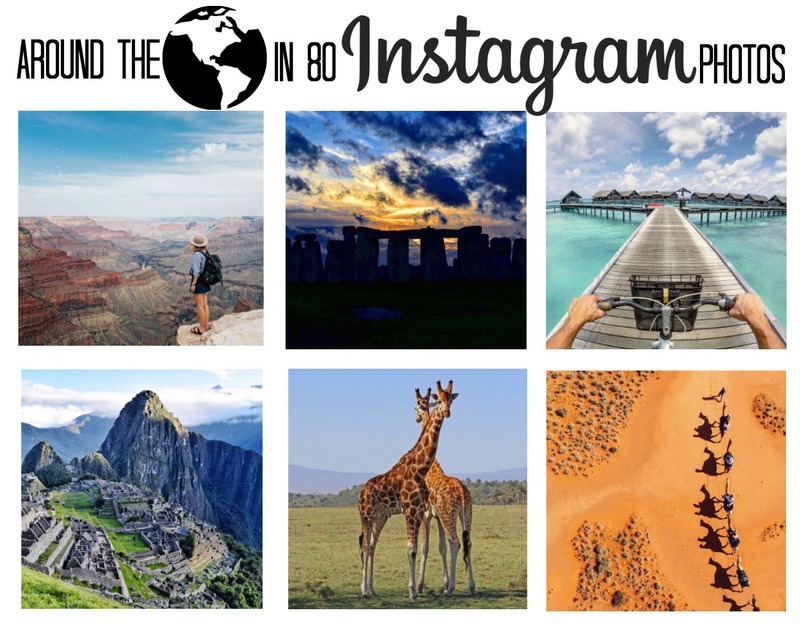 So sit back, relax, and allow us to take you around the world in 80 Instagram photos from some of the top travel Instagram accounts of the year. Sunrise at Angkor Wat 🌅❤️😍🇰🇭 it was INCREDIBLE!!! How many of these bucketlist places have you been to? How many of them would you like to go to? Let us know in the comment box below!